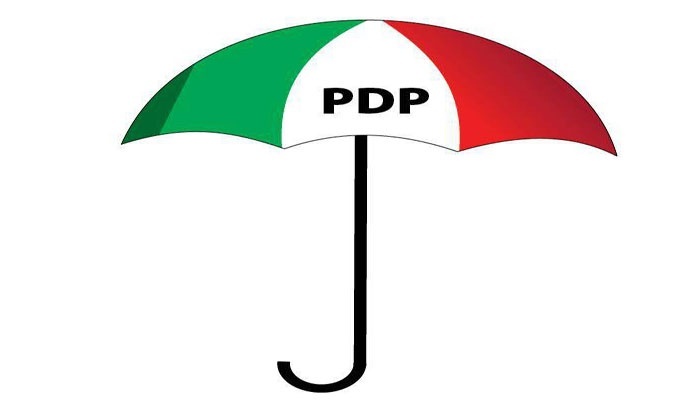 Members of the Lagos state chapter of the PDP have described as shocking the death of the state caretaker chairman, Babatunde Solanke. He was confirmed dead on Saturday at the Lagos State Teaching Hospital after he slumped at a hotel in Ikeja. Solanke, who attained the chairmanship post in August, was preparing to conduct a congress to elect a new executive as directed by the party's constitution. He added that he has information that Solanke scheduled meetings with some chieftains of the party. With the death of Solanke, the proposed congress has been postponed.